What Should you expect in The Oaks at Boca Raton? 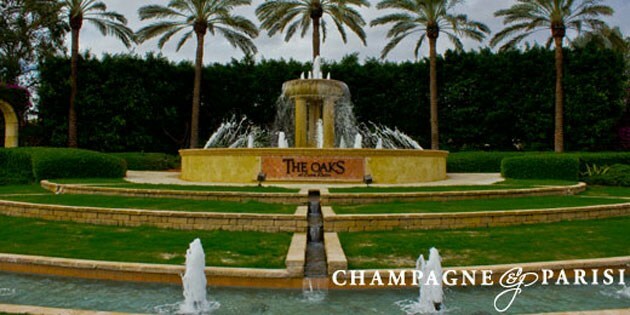 The Oaks at Boca Raton is a highly desirable community with many young families and mixed age groups. Whether you are looking for a community with lots of families or you, desire the Boca Raton lifestyle without the country club fees, The Oaks at Boca Raton is the place to be! If tennis is your hobby, you can enjoy the 12 tennis courts with full-time tennis pros and fully equipped pro shop. Other amenities include a Fitness Center with a variety of classes and personal trainers, a day spa and a resort style pool with cabanas to enjoy the warm Florida sun. You can spend the day playing tennis before enjoying the casual dining café for lunch. Theres a children’s play center and basketball courts to keep your active families busy. There are many new and exciting floor plans available if you choose to build a new home with Richmond American Homes. From expansive walk-in closets to chef’s kitchens and wrap-around covered balconies off of the master suite, the choice is yours. The average lot size is 65 x 140, and larger homesites are available. New construction prices start around 1 million. Would like to learn more about homes for sale in The Oaks? 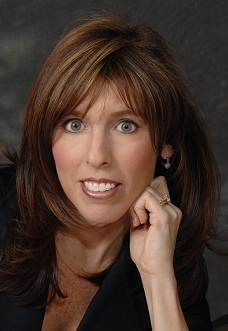 Contact Jody Kotler directly at 561-213-8331.